The musicologist Peter Evans died on New Year’s Day. He was 88. 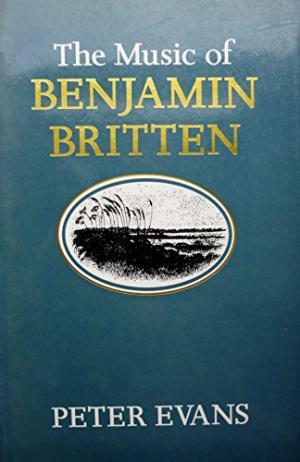 Professor of music at the University of Southampton from 1961 to 1990, Evans wrote an important 1979 study on the music of Benjamin Britten. His death removes one of the last of the first-generation Britten scholars. This excellent book has been a constant companion for decades.